India is on the cusp of momentous change with its economy projected to grow at an annual rate of 8 percent even as other major economies grapple with slowdown. The growth of the Indian economy is expected to accelerate the movement of goods through all modes of transport, and warehousing solutions. The increasing globalization and competition is also anticipated to result in supply chain optimization, which will reshape the physical flow of trade in India. India spends around 14.5 percent of its GDP on logistics as compared to 7.5 percent by other developing countries The Indian logistics market is expected to grow at a CAGR of 12.17% driven by the current inefficiencies of the system, and also through growth in the manufacturing, retail, FMCG and e-commerce. The emergence of modern retail in the last decade has accelerated the need for maintaining an efficient supply chain network. Further, the government’s decision to allow FDI in the retail industry has boosted demand for logistic services in the last few years. 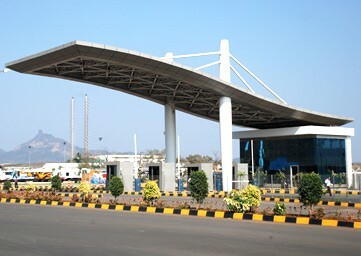 As part of its trade promotion policy, the Indian government has allowed setting up of Free Trade Warehousing Zones (FTWZ) — a special category of Special Economic Zone with trade-related infrastructure to facilitate the import and export of goods and services with freedom to carry out trade transactions in free foreign currency. Allowing private players to operate container freight trains and inland container depots are some of the other initiatives aimed at boosting trade and growth. A market leader with the first-mover advantage, Arshiya is fully geared to exploit this opportunity and contribute to India’s transformation through its logistics infrastructure and innovative solutions. 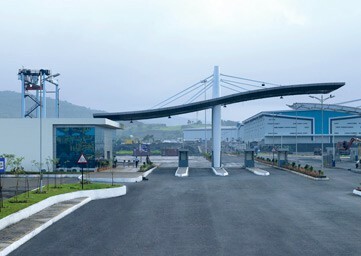 Arshiya FTWZs are strategically located in Panvel, Mumbai near JNPT port and Khurja near Delhi, catering to North India and NCR, which is well connected by rail and road networks, and co-located with a Domestic Warehousing Hub, Inland Container Depot (ICD) and Rail Terminal. 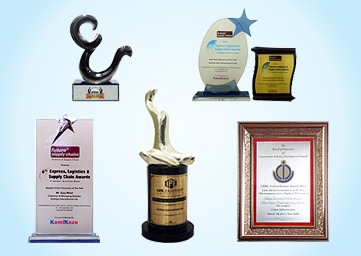 Arshiya offers world-class logistic infrastructure and also quality supply chain solutions to its esteemed clients. Arshiya remains way ahead of competition by leveraging its state-of-the-art technology, best-in-class equipment and trained workforce. 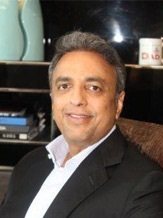 Arshiya’s unique model is designed to offer its clientele customization and value optimization to increase business efficiencies and reduce operational costs.